•	Screening: We then set specific criteria for ideas that need to be worked upon or dropped, and stick to the agree upon criteria. •	Concept development and testing: We get the marketing message, will the consumers want or need the product or service?. •	Business analysis: We build a system of metrics to measure the value of launched products. •	Beta / marketability test: This allows for last minute improvement and tweaks, besides creating a buzz for the product. 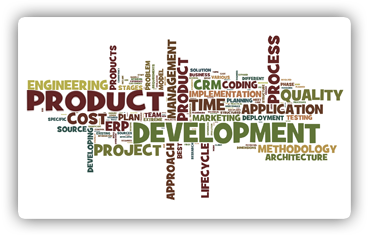 •	Product development: Plans are made for the production, distribution and financing of the product and implemented. •	Test marketing and commercialization: We do aggressive marketing for the launched product. •	Perfect pricing and product launch: continually differentiate consumer needs. Make sure that internal costs don’t carry over to the new product profits. 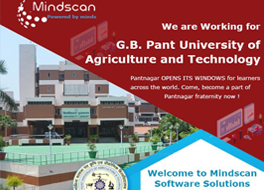 At Mindscan, the software development for any products required by the clients can ensure to access the capability of developers who can quickly turn around the projects delivering competition and profits. The desired goals set by you can be accomplished within stipulated time. Whether, you need quick business solutions or want to wait for collaboration of contemporary technologies to get discovered, the team of developers provides out-of-the-box solutions to the clients.